An escalation of US-China bilateral tariffs will shave off US$1 trillion from the US economy in a decade and inflict a particular damage on the information and communications technology (ICT) sector, according to a recent study released by the US Chamber of Commerce. The collaborative work of the chamber and the research firm Rhodium Group was published on Friday. 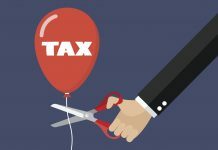 It found that the tariff measures would cost the US GDP from US$45 billion to US$60 billion in the first year following the imposition, and the figure grows to range from US$89 billion to US$125 billion annually five years later. Cumulatively, the study said, the US economy stands to come up US$1 trillion short of its baseline potential within 10 years of tariff implementation. 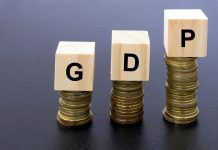 The US GDP in 2018 was approximately US$20.5 trillion. Tariffs are also expected to “shave up to one-third of a percentage point” in total factor productivity from real US GDP growth, “threatening a key channel for transmission of the benefits of an open ICT sector to the economy,” said the study. Furthermore, the Chamber contends that US tariffs on Chinese goods linked to Beijing’s high-tech industrial policies “would not result in meaningful onshoring of US ICT production.” It said US domestic ICT production must meet a 3 to 4 percent annual rise in demand as higher prices lead to reduced imports. Due to the tariffs, US ICT goods exports would reduce by 14.2 percent to 20 percent in the five years ahead, the study said, adding that the country’s ICT imports would fall by 9 percent to 10 percent during the same period. The study said higher US import tariffs would not only “disproportionately hit US manufacturers who rely on lower-cost inputs shipped from China,” but also compel ICT-related businesses to reroute global supply chains to regional supply chains. The options, the study suggests, are limited given the uneven spread of ICT merchandise production capacity globally. The tariffs’ impact on the US ICT services sector, albeit insignificant for the time being, “grows more severe over time and equates to a significant missed opportunity,” the study said. 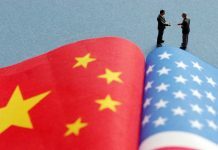 “Because both the United States and China are highly integrated into global value chains — and are the most integrated in ICT industries — they stand to lose the most in investment, trade, and welfare from the imposition of bilateral tariffs,” said the study. 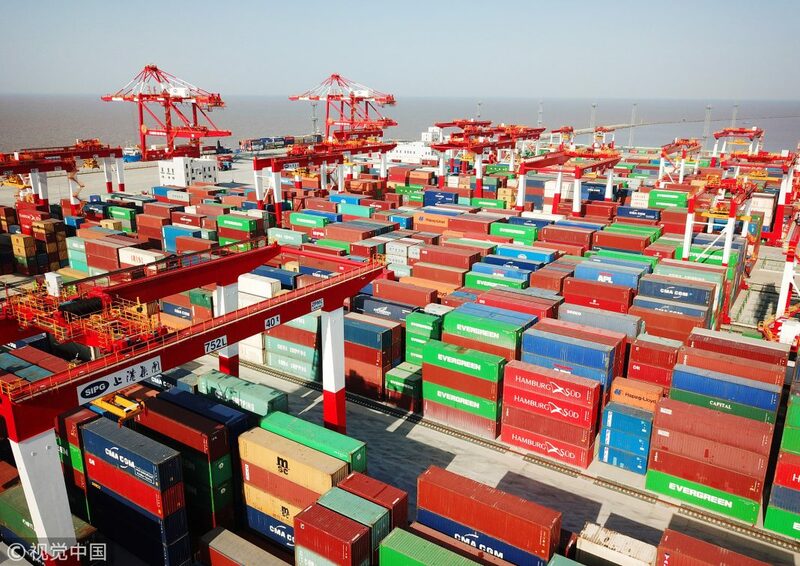 The study predicts that global growth will be US$151.4 billion, or 0.2 percent, lower than projected in 2025 if US tariffs on Chinese exports worth US$200 billion are increased to 25 percent and China retaliates.